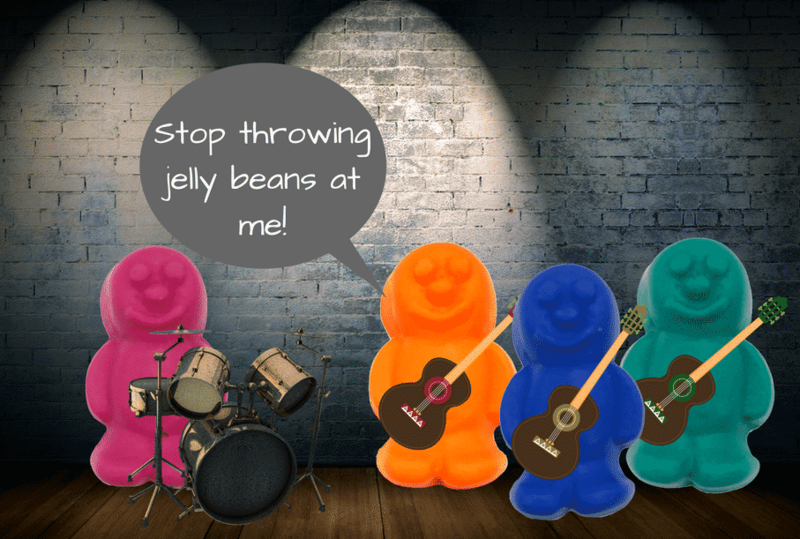 When Beatlemania broke out in 1963, fans of The Beatles pelted the band with Jelly Babies (well, Jelly beans in the USA as they couldn’t get their hands on the original) after it was reported that George Harrison liked eating them. Jelly Babies were on their first world tour! Now they can be found in international food sections around the world and can be delivered anywhere in the world when bought online – from Tipperary to Timbuktu! The most successful brands are open to change and expansion. When looking at global expansion it’s important to know how your brand fits in other cultures. 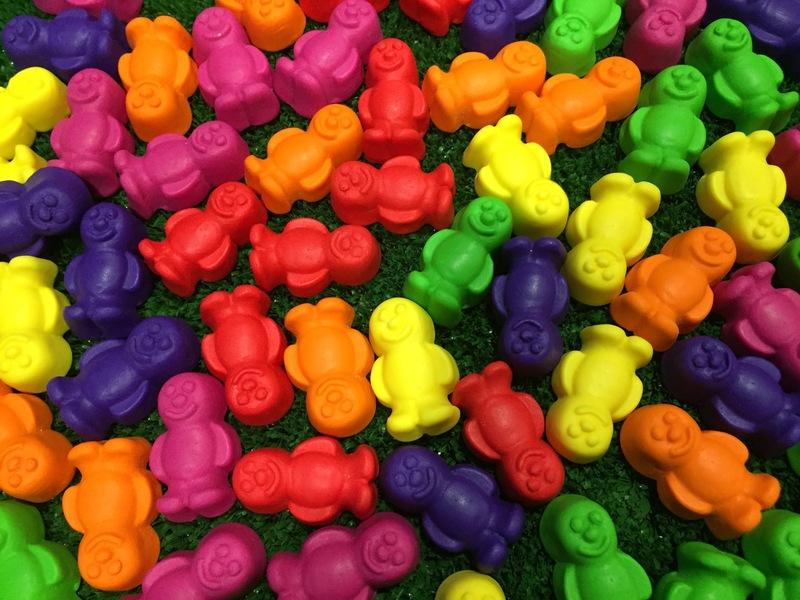 Is it an easy fit with the market, or does it need tweaks to wording, product, packaging etc. to be culturally relevant? It’s also important not to just know whether there is a gap in the market, but is there a market in the gap? Globalisation means the world is now one large market full of endless opportunities for brand growth. We can vouch for the fact that International projects, while challenging, can be very rewarding. Check if your brand could deliver revenue in other foreign markets; perhaps those that are culturally close to Ireland such as the UK, Australia or the US. Businesses should also remain open to diversification. When a brand enjoys success, it can open doors to sub brands or an entire new suite of products. Allowing people to be creative in this process is important. What would their ideal product look like? If your customers were put in charge of your brand what other categories would they expand into? Using the classic lager advert approach of ‘if Carlsberg did…’ let their imaginations run wild as it can lead to interesting places!